JRI is pleased to announce the publication of Briefing Paper no 35, “What is the Role and Importance of Soil Biology and the Soil Food Web in Sustainable Agriculture?” by Martin Parsons. 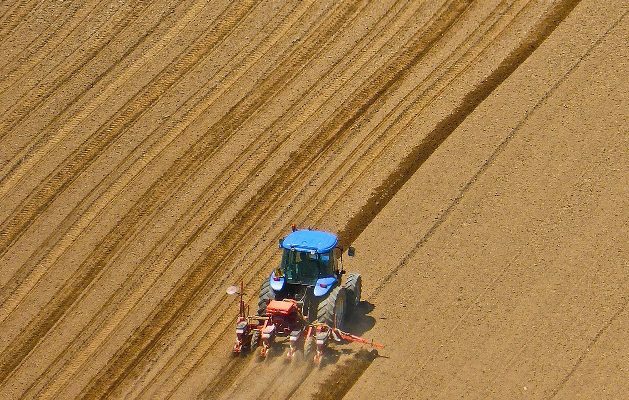 This Briefing Paper focuses on the impact of modern farming methods on soil biology, and in particular the soil food web, and considers whether this can be sustainable for the future. It sets these methods alongside Biblical instruction on how to care for the land, and presents some of the evidence for the biological and chemical changes made to the soil by modern agricultural practice. The importance of the Soil Food Web for the future is explored. The Briefing Paper is available in ebook formats via the ‘Briefings’ page.